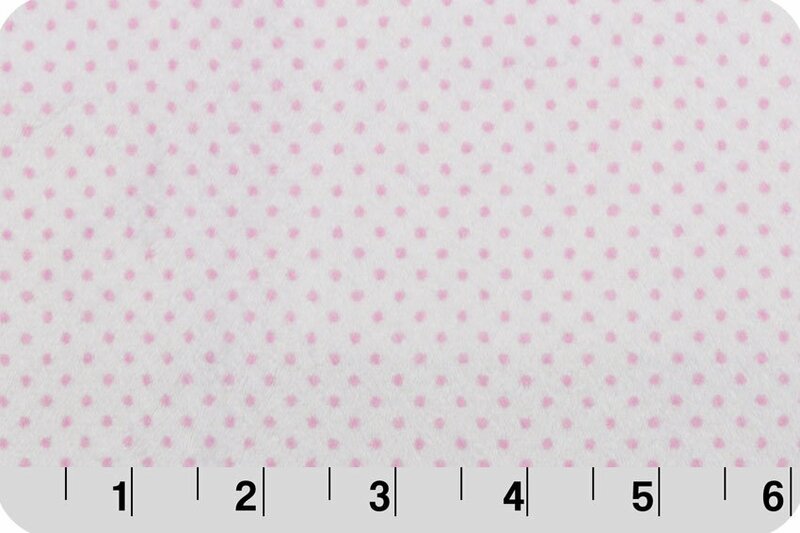 Cuddle from Shannon Fabrics 100 Polyester, 58 - 60" wide. Machine Wash. Perfect for those baby blankets we all love to make. Use as backing with Embrace. Lots of project ideas on the Shannon Website.